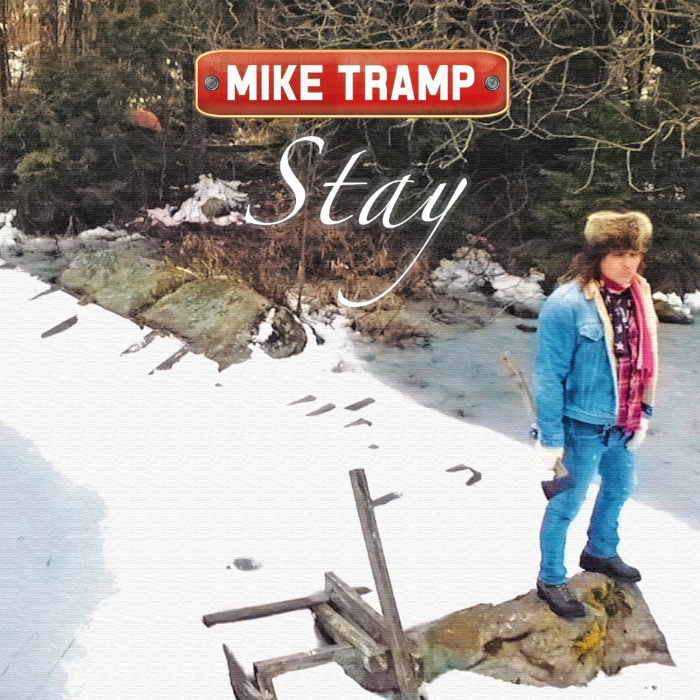 Mike Tramp release new studio album “Stray From The Flock” in March. 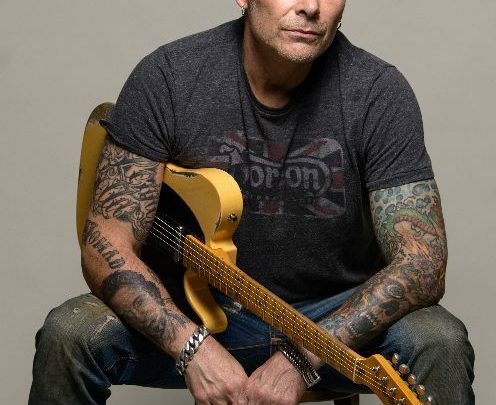 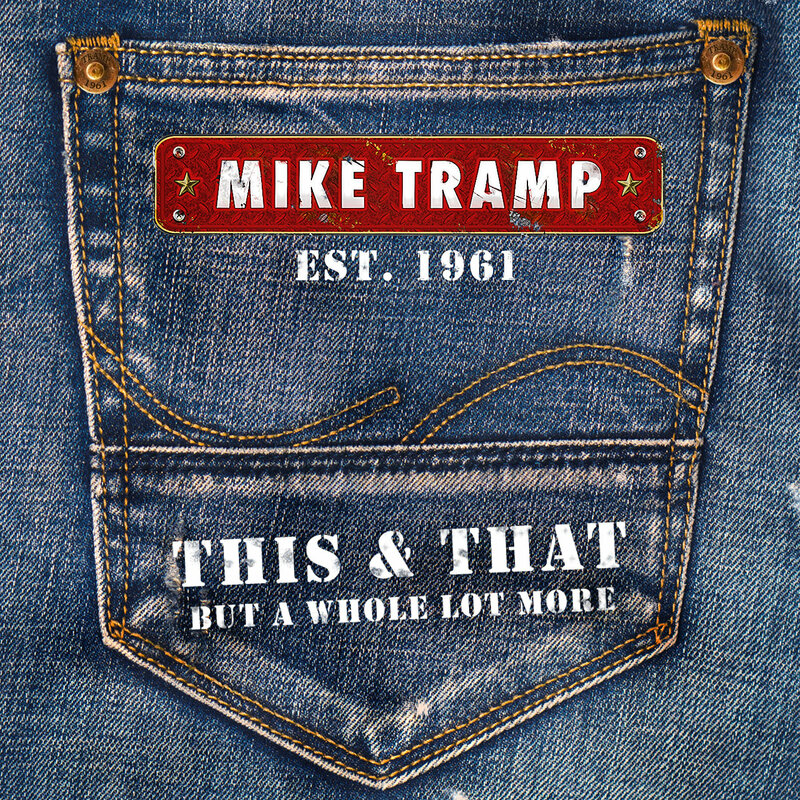 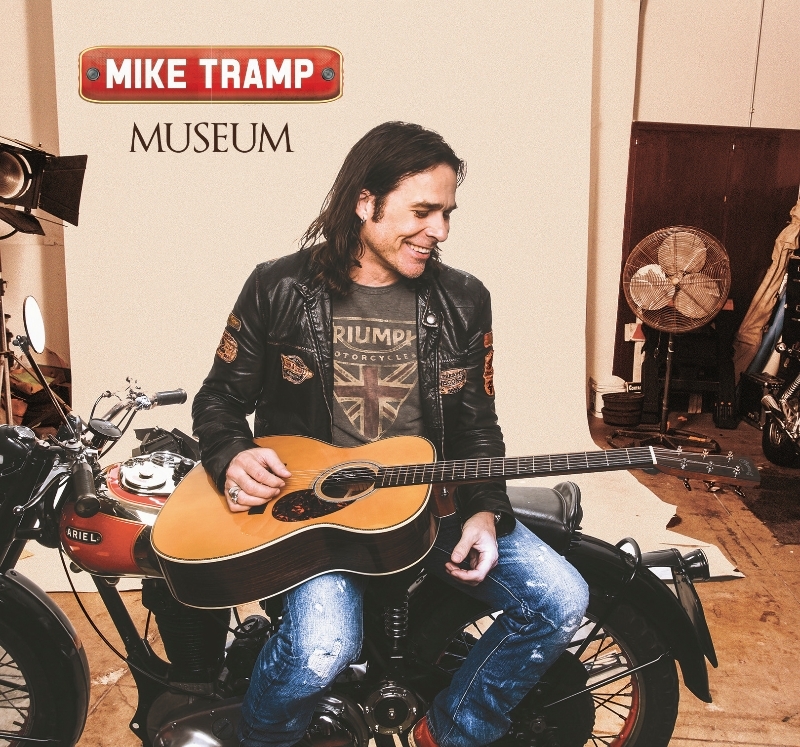 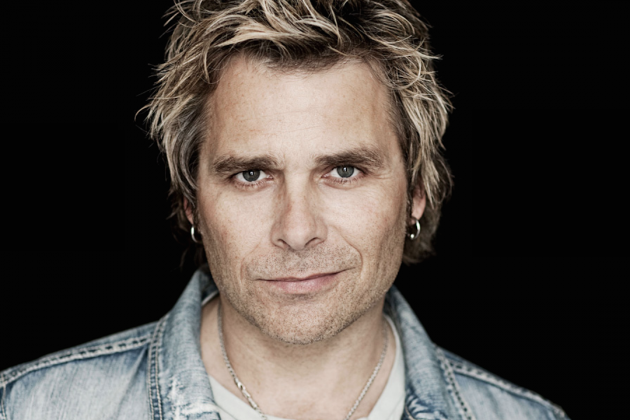 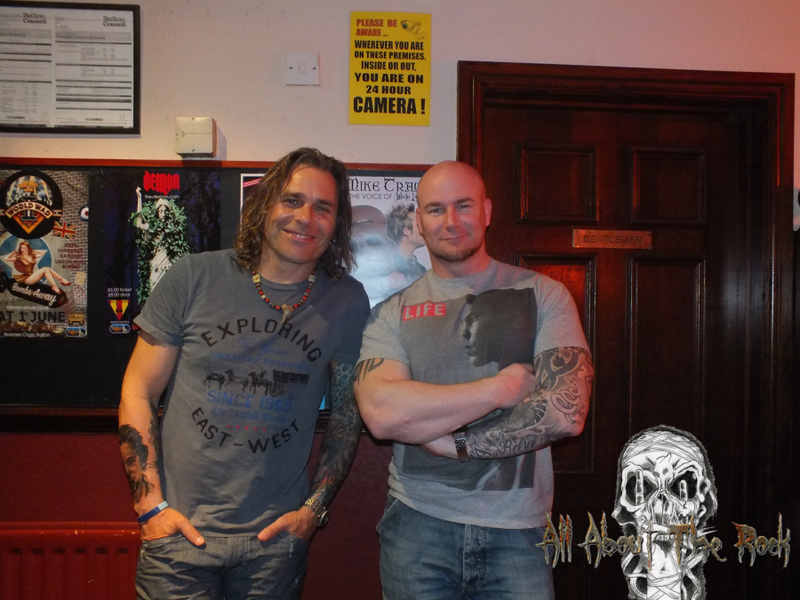 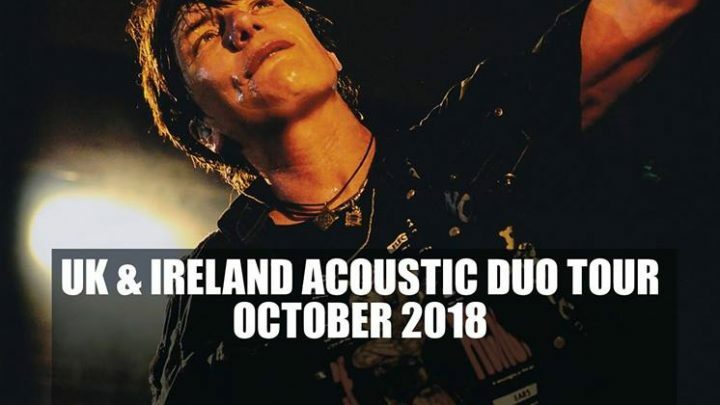 Mike Tramp Celebrates 40 Year Anniversary! 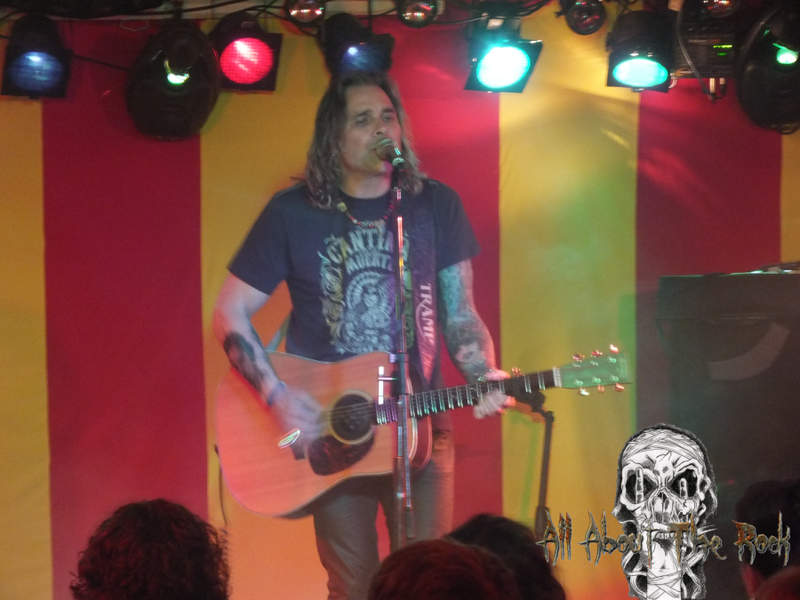 MIKE TRAMP in total isolation!